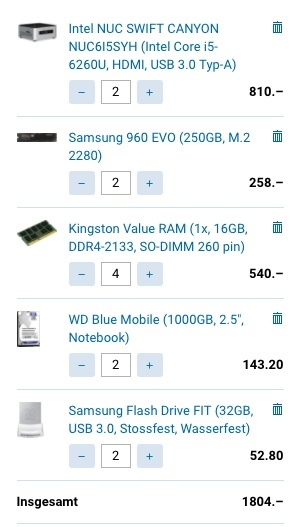 I need new Hardware for my Home Lab, where I develop and test my scripts which I share with the Community. Please help me to get 2 additional Intel NUC’s as new nodes for my Nutanix CE 3 Node Cluster. 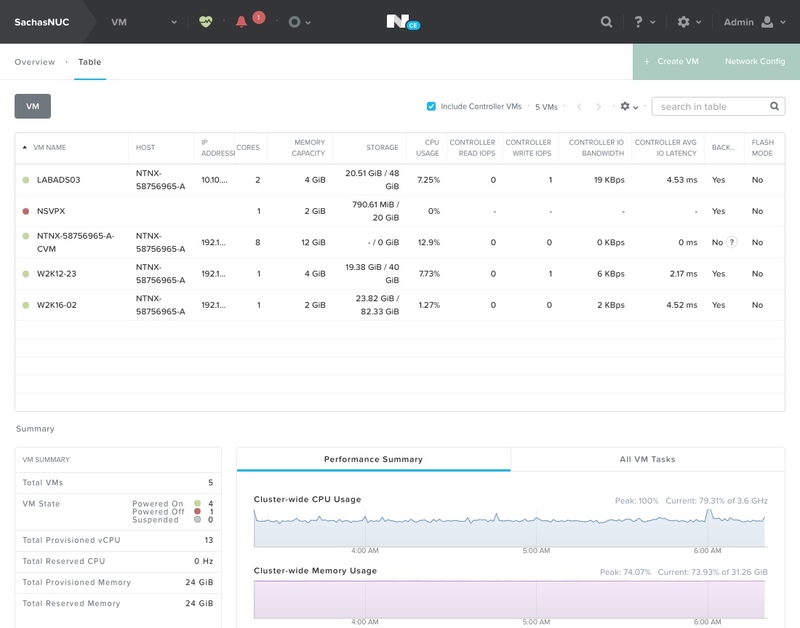 Today my lab is running with only one NUC as Nutanix CE, I want to create a 3 node cluster to have the benefit of a hyper-converged system and more resources.